Developed for installation under tile, stone, wood or carpet, electric radiant heating systems bring warmth and comfort to bathroom floors or any cold or unevenly heated space in your home. Ideal for new home builds, large renovations and whole house remodels, hydronic radiant heating systems use a boiler to heat up hot water and a pump to circulate the hot water in plastic pipes installed in a concrete slab. Homeowners and businesses alike are warming up to the idea of outdoor heating. Save valuable time and effort during the cold weather season when your sidewalks and driveways are clear of hazardous ice and snow. Using TempZone™ Flex Rolls, installing your floor heating system is easier than you think. 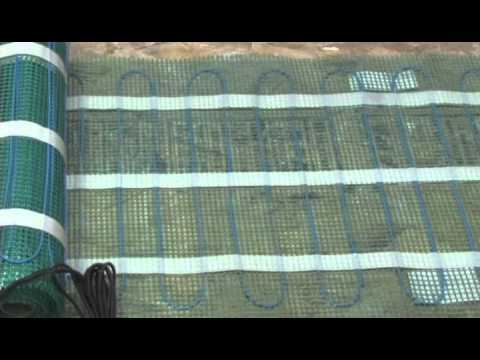 This video demonstrates the installation of a flex roll heating system under tile. 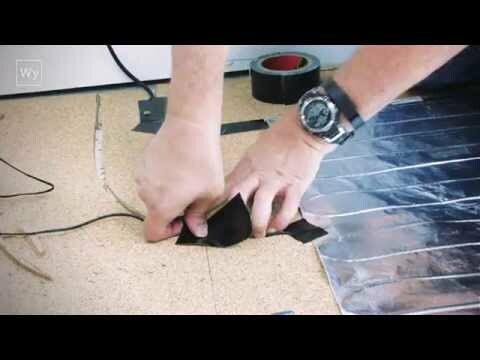 A how-to video that demonstrates the installation of a loose cable floor heating system that has been insulated with an underlayment. Safe for use in wet locations, this system is designed to warm shower floors, benches, steam showers and saunas. 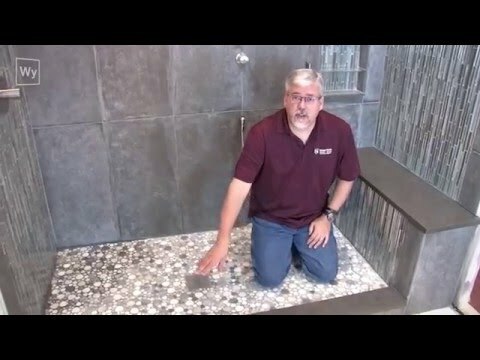 Scott from WarmlyYours will walk you through the installation process of installing electric floor heating cable under a hardwood floor. 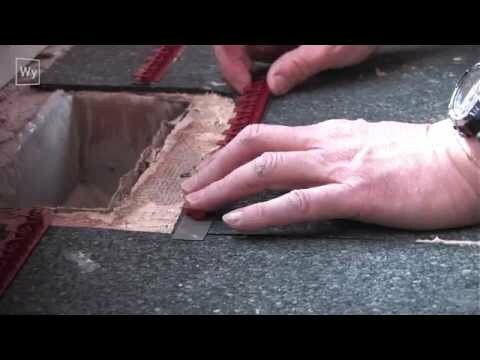 A walkthrough video demonstrating the installation of electric floor heating rolls under carpet, laminate or floating hardwood floors. 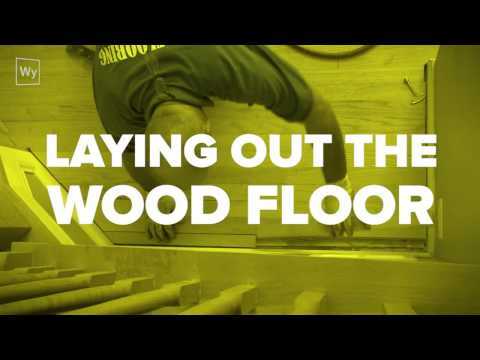 See WarmlyYours' Environ Easy Mats installed underneath wood floors as featured on Kelsey On The House. Outdoor snow melting systems are a convenient way to take care of the winter snowstorms without ever having to go outside. 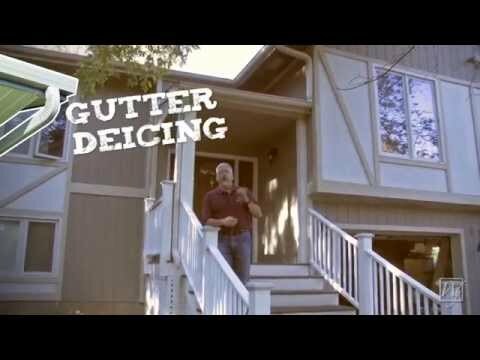 Learn how to protect your home or business from ice and water damage with a roof and gutter deicing system.